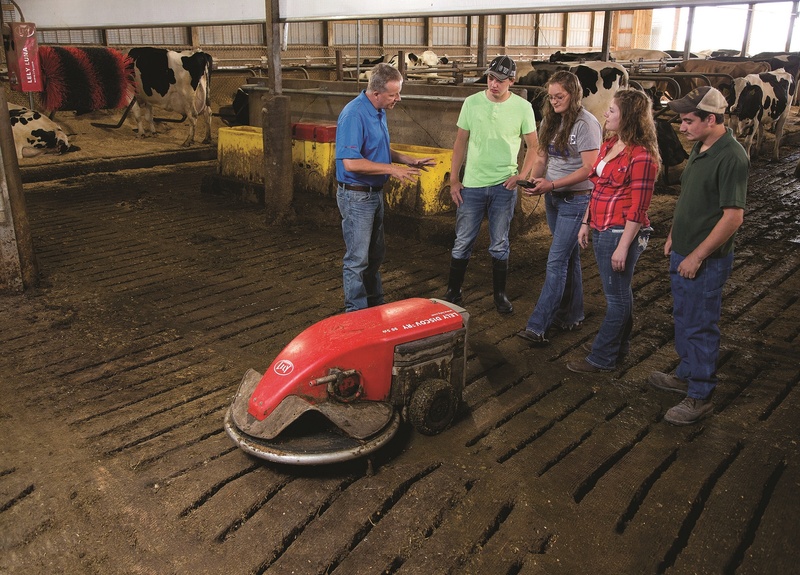 Lely North America is proud to announce their first recipients of The Lely North America Future Dairy Scholarship Program, which provides support to those who will help build the future of the industry. Congratulations to Travis Koester, Purdue University; Emily Ooms, Cornell University; Sara Roerick, University of Minnesota College of Veterinary Medicine; Mariah Schmitt, Iowa State University; and Chelsea Schossow, South Dakota State University. These winners, which were chosen from more than 60 applications throughout the United States, each received $1,000 scholarships. 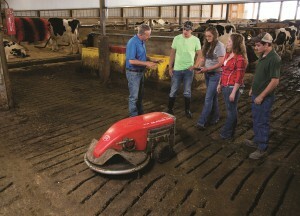 To apply for the scholarship, students had to be enrolled at an accredited junior college, college, university, or graduate school, in a program that can equip the student to contribute to the dairy industry. Students must also have been current or previous members of the 4-H or FFA organizations. Look for more details on each winner coming soon. Also, Lely North America soon will be announcing the 2016 Future of Dairy Scholarship Program for students residing in Canada. Five qualified students will be awarded a one-year, $1,000 scholarship.